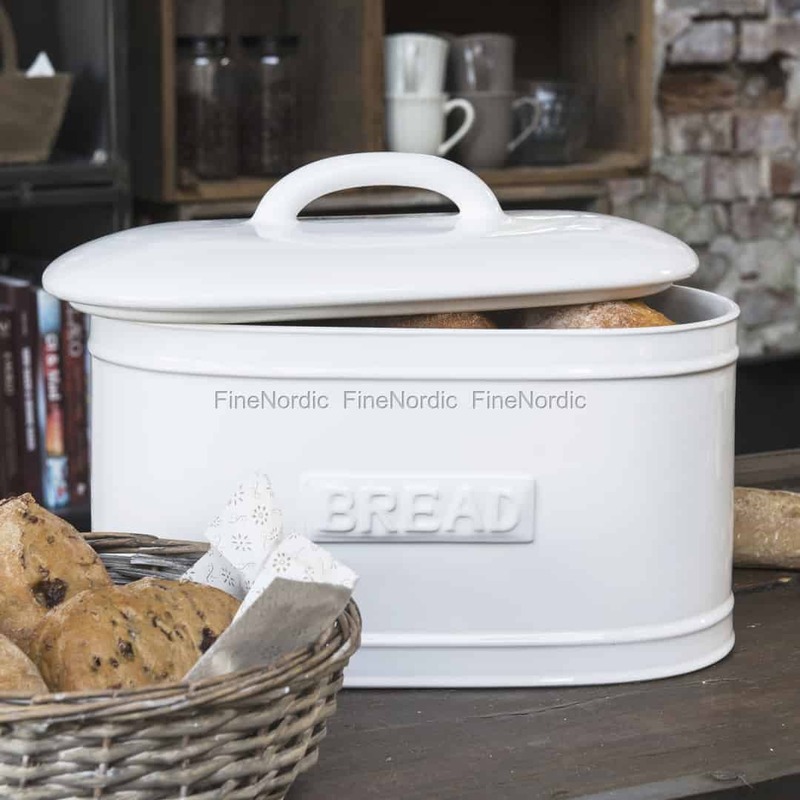 A beautiful, white bread box with matching porcelain lid is this nostalgic bread box by Ib Laursen. 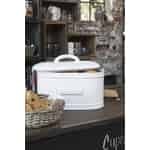 It goes well with the popular Mynte tableware series and looks beautiful in country style kitchens. Also, in modern kitchens will look fantastic and it reminds us a little bit of the good old times. 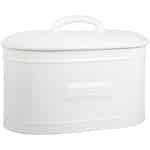 Furthermore, the Ib Laursen bread box provides a nice contrast to the modern inventory. 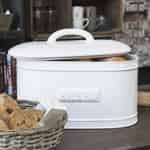 The lid is easy to open and close and the bread can safely be kept in it. A wonderful highlight for the kitchen!